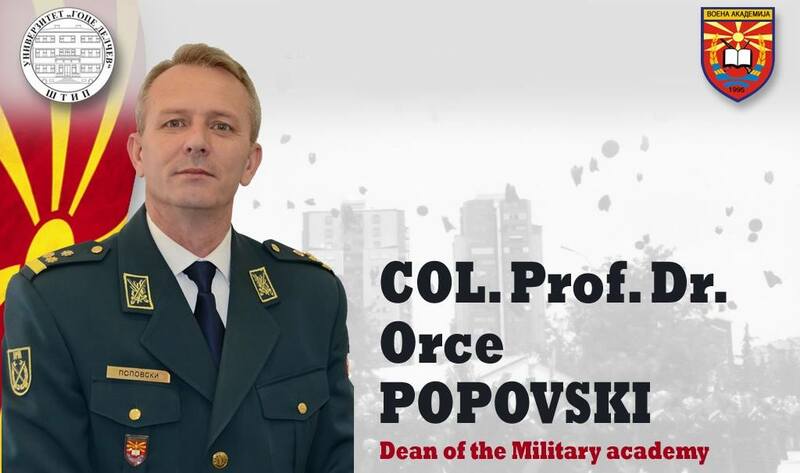 You are here: Home / Military Academy part of the ERASMUS + family. 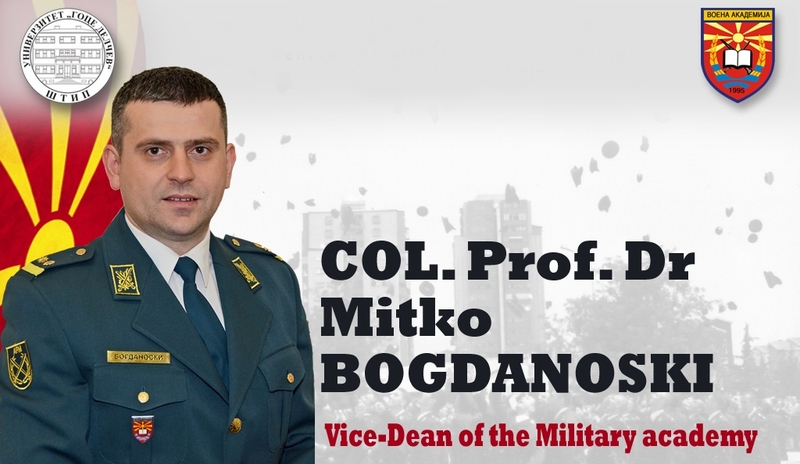 Military Academy part of the ERASMUS + family. 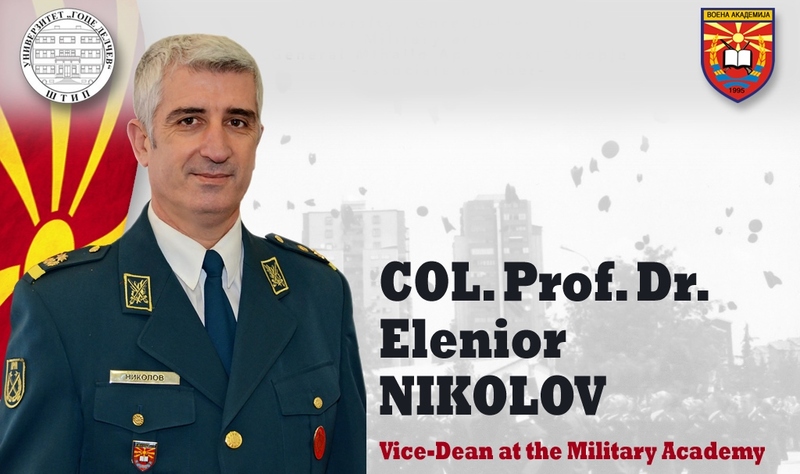 The European Commission informed the Military Academy that the Erasmus Charter for Higher Education (ECHE) application has been approved, with which the Military Academy has become part of the ERASMUS + family. 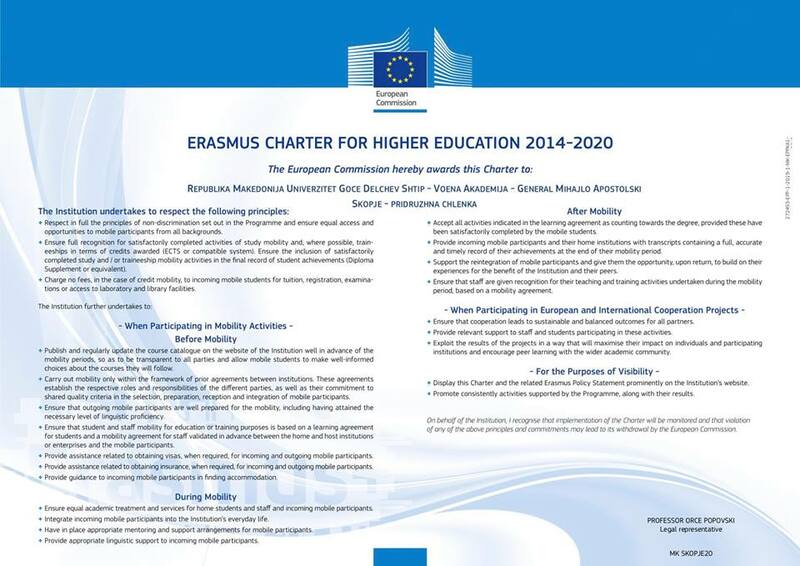 The ERASMUS + program of the European Commission will provide better international cooperation, student mobility, teaching and administrative staff and cooperation in the field of innovation and sharing good practices.